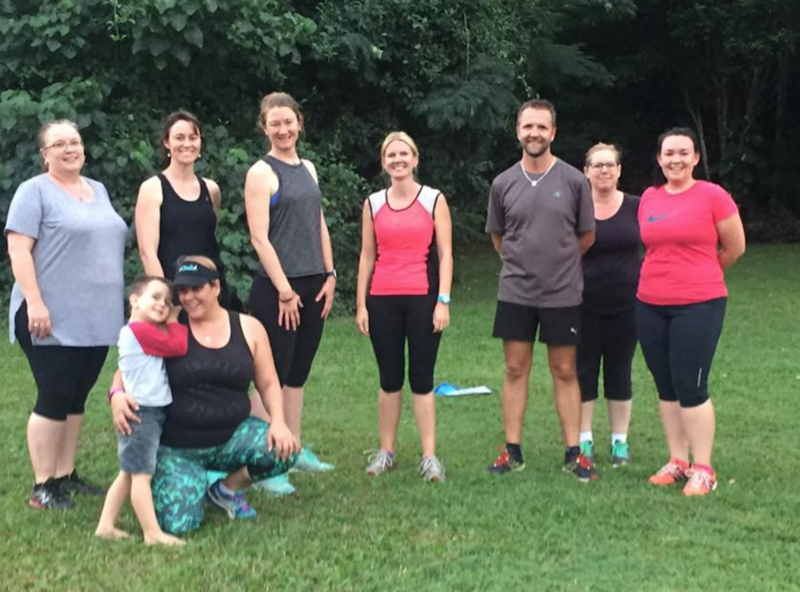 Studio A Health and Fitness offers a 6 week bootcamp program right in the heart of beautiful Whitfield, and we would love for you to join us! If you require a 4 or 5 week program, please contact us to organise this. Our Whitfield bootcamp sessions are run at Bolton Street Park – Corner McManus Street and Bolton Street, Whitfield. 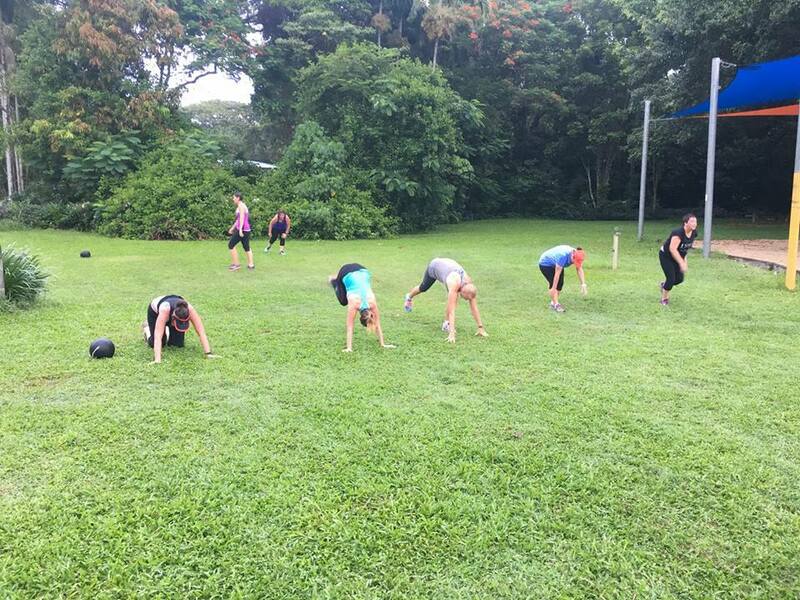 The bootcamp classes will include body weighted exercises, medicine balls, ropes, tyres, kettlebells, dumbbells, boxing gloves, and much more! Classes are limited to 15 people!